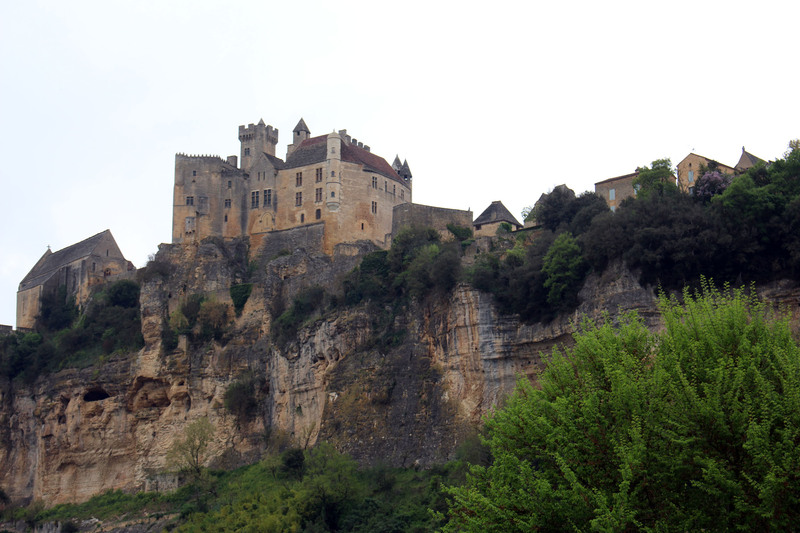 Beynac castle. The cliff on which it is built assured it an effective defense. Its donjon dates from the XIIIth century and the main building from the XIIIth and XIVth century.